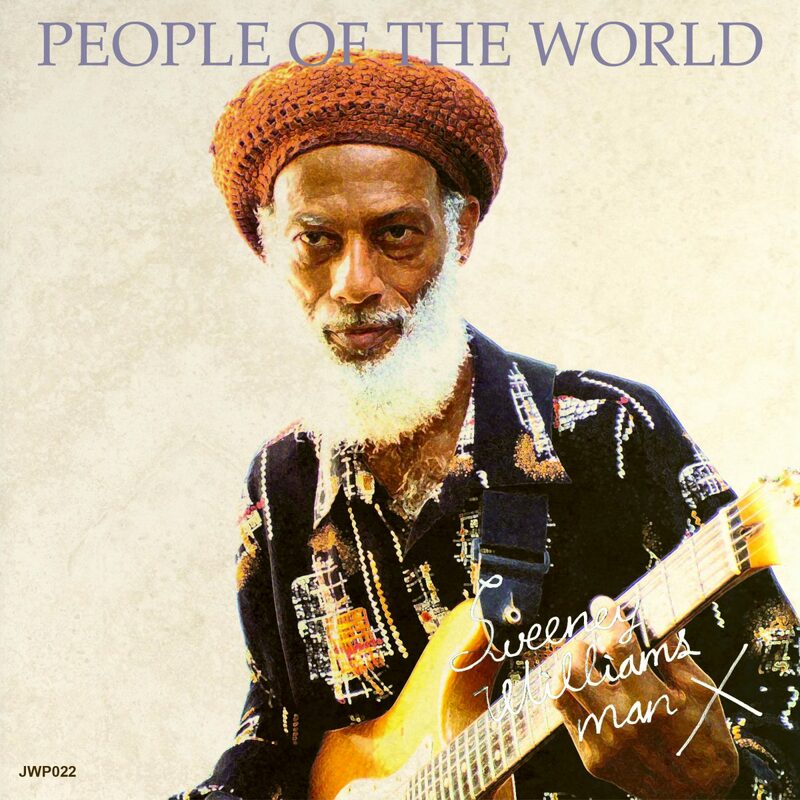 Sweeney Williams “People Of The World” release on digital!! Our brand new single released September 1. Pre-release single from Sweeney Williams' upcoming album. Sweeney Williams aka The Man X did his first recording as a guitarist at Studio One. Since then, he has been contributing to the Jamaican music scene.